As of today, nine Democrats have officially entered the 2020 race for president. We searched the archives of the Diane Rehm Show and found interviews with three of those presidential hopefuls. 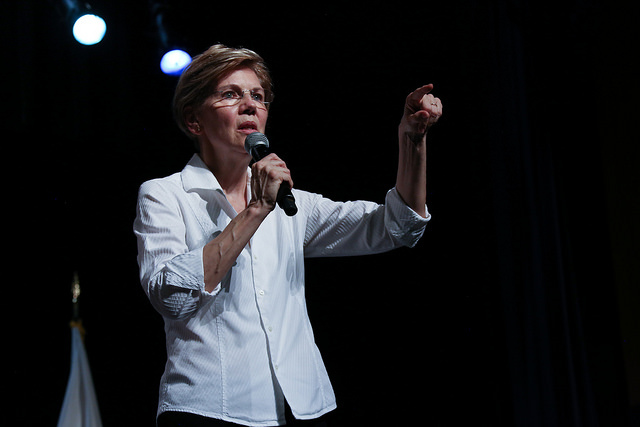 Today’s podcast features excerpts of conversations with Senator Elizabeth Warren, Senator Kirsten Gillibrand and Julian Castro, former secretary of Housing and Urban Development under President Obama. Kirsten Gillibrand U.S. Senator, New York (D).